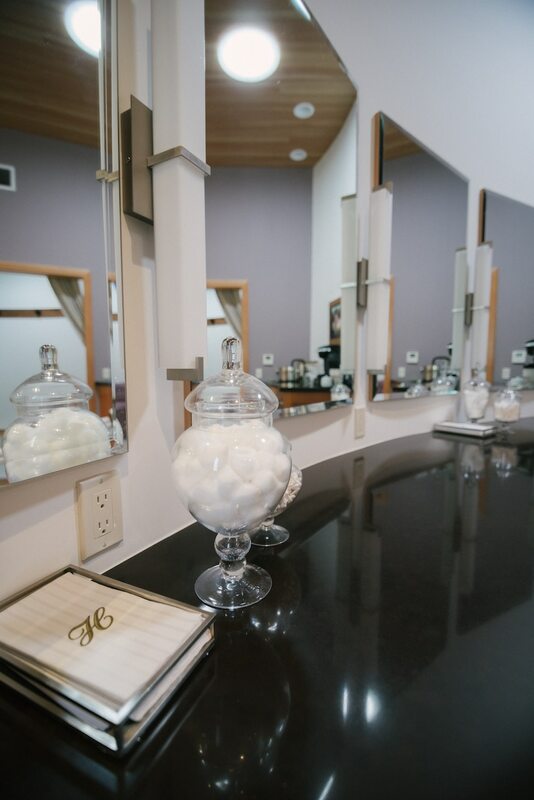 Amenities Bridal dressing room, groom's lounge, commercial kitchen, men's and women's restrooms. 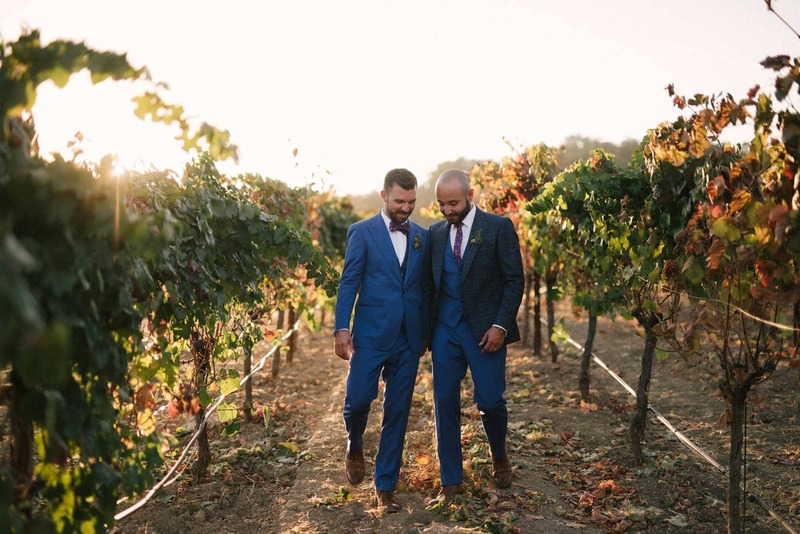 Historic Halter Ranch is a 2000-acre estate located in the heart of the Paso Robles’ Westside Adelaida District on California’s Central Coast. 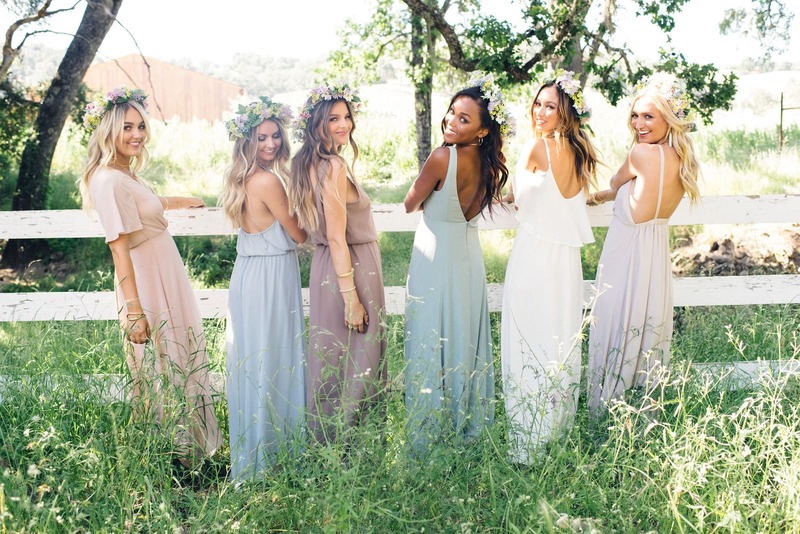 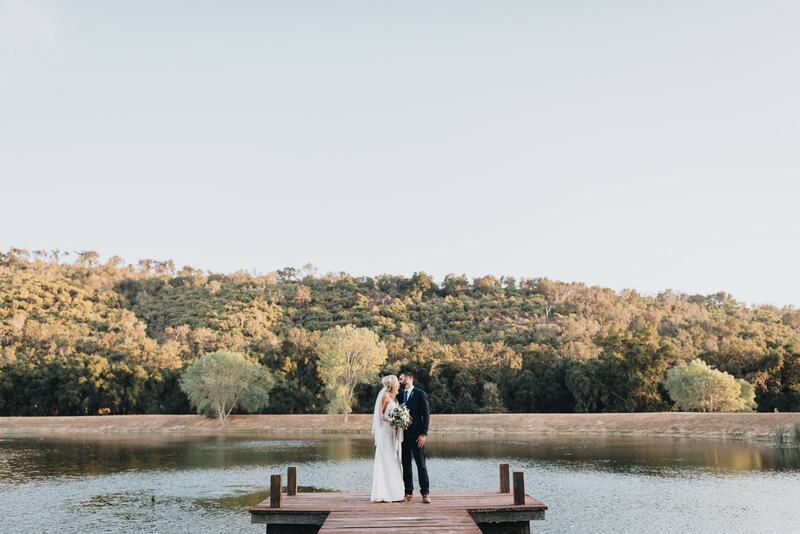 The fusion of old and new make Halter Ranch the perfect location to bring to life your perfect day. 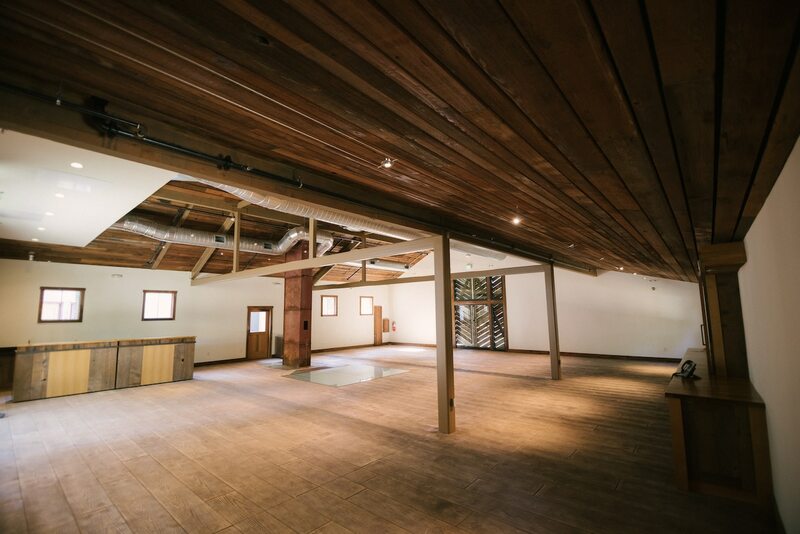 Historic buildings greet you as you enter the property. 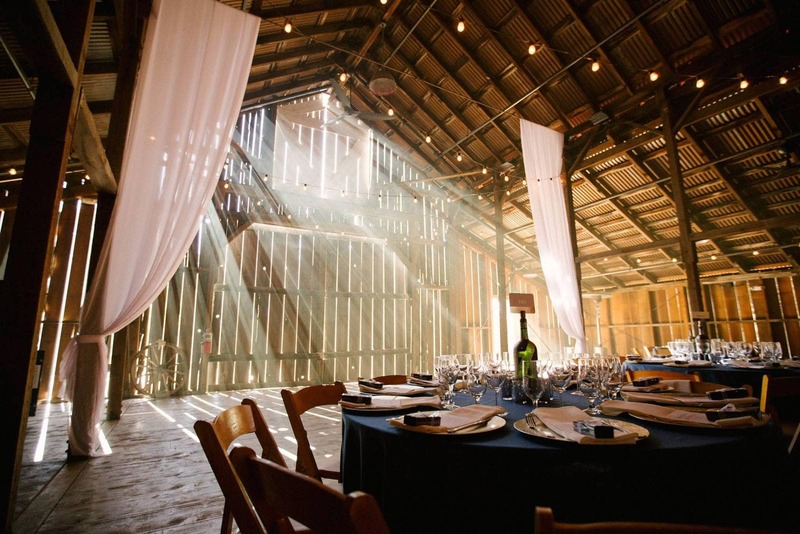 Across the yard is the Silo Barn event space and Covered Bridge which crosses Las Tablas Creek. 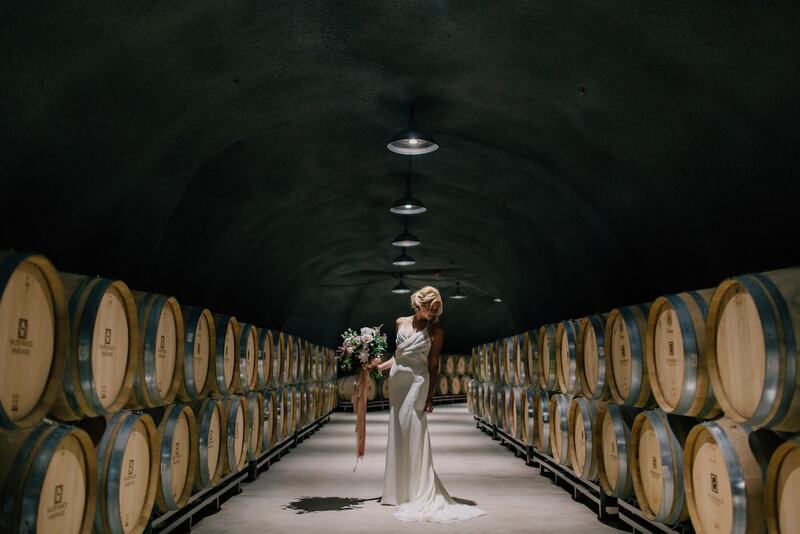 Beyond the bridge you’ll find the gravity flow winery and wine caves nestled in the center of the estate vineyard. 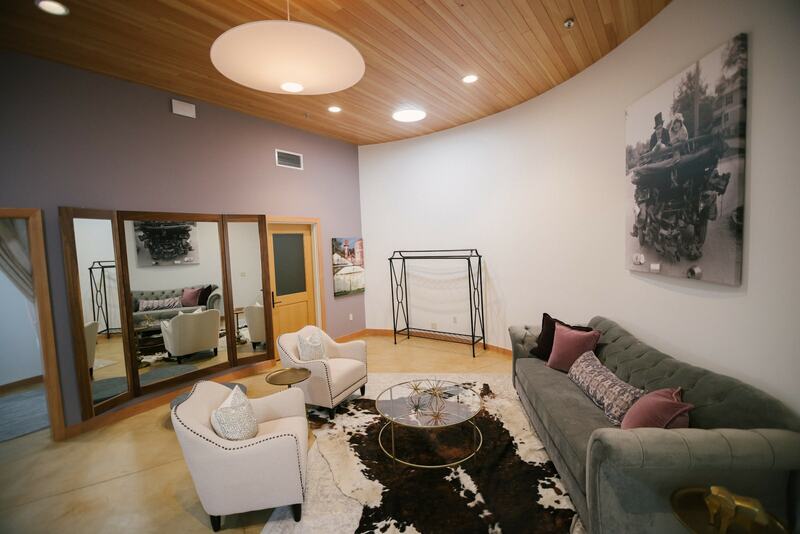 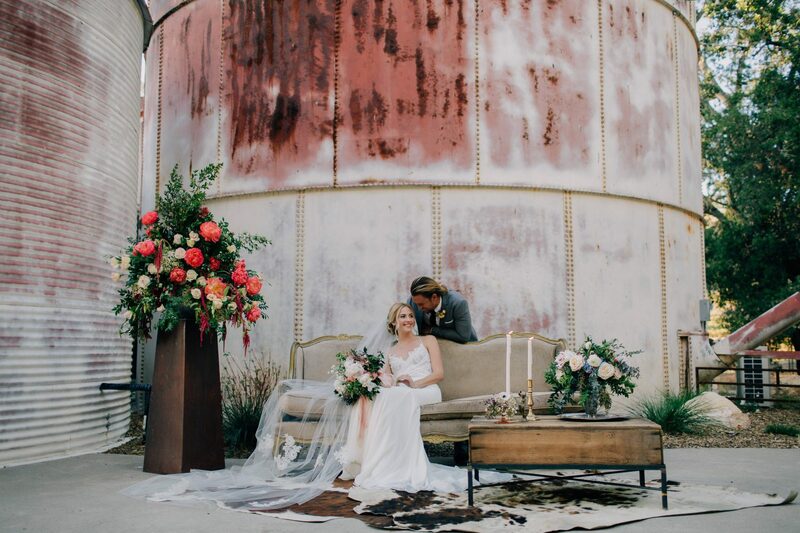 The restored Silo Barn dates back to the early 1900’s and has been fully retro-fitted for weddings and events while retaining its rustic exterior. 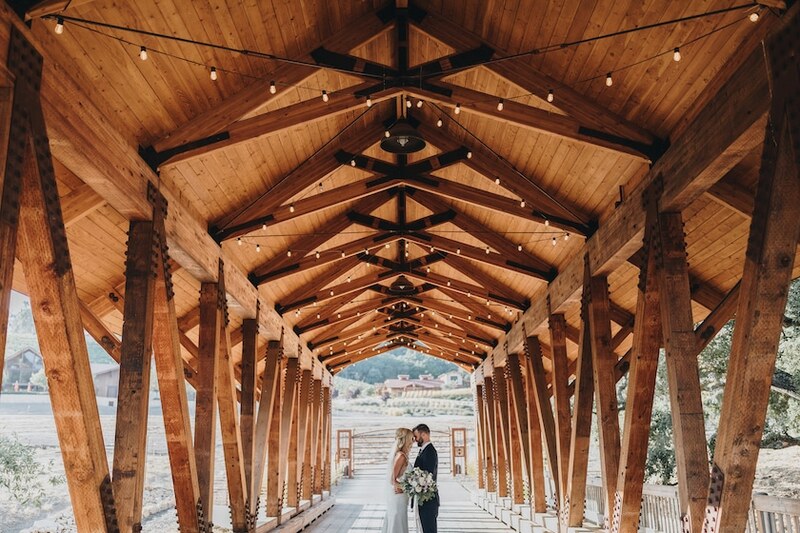 The wedding venue is complete with landscaped natural gardens and patio with beautiful Italian string lights. 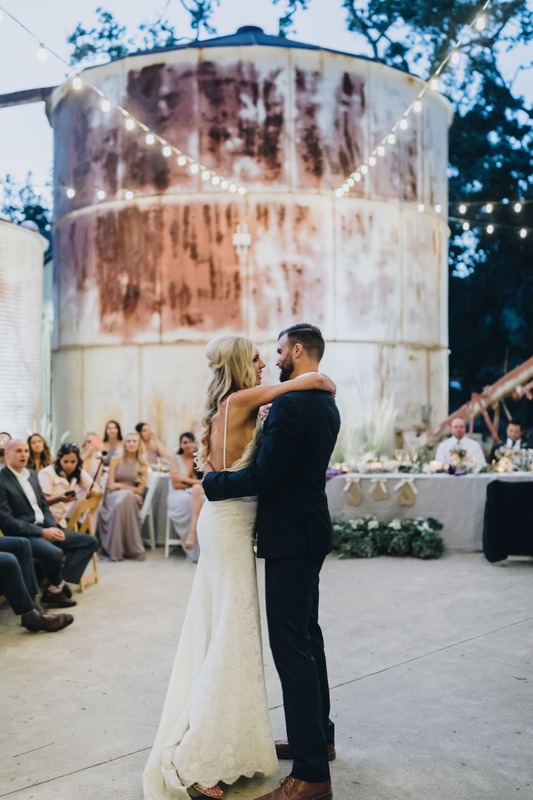 It is the perfect space to dance the night away under the stars with the rustic red finish of the grain silos as your backdrop. 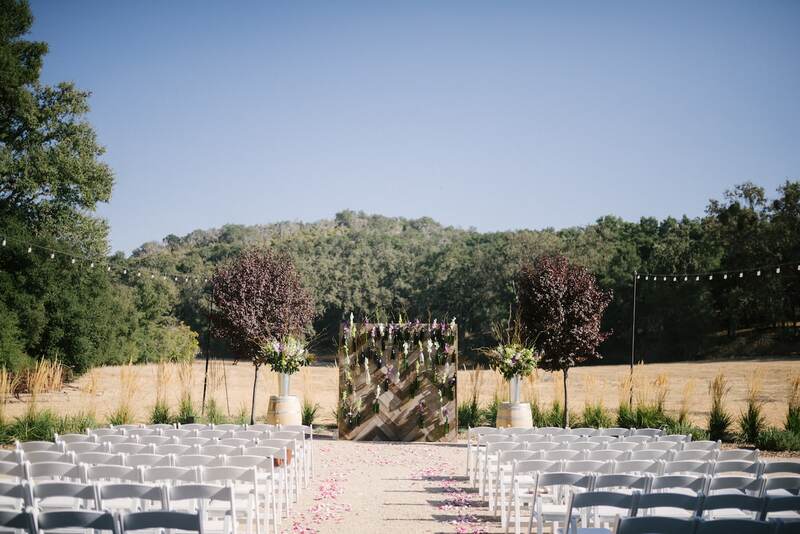 The ceremony site is a short stroll from the barn and patio area. 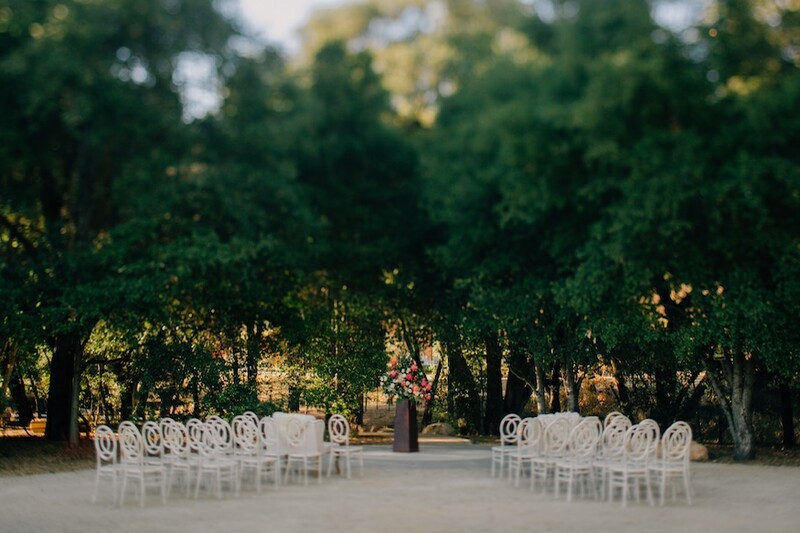 Choose to say ‘I do’ in front of our beautiful oak grove or natural meadow. 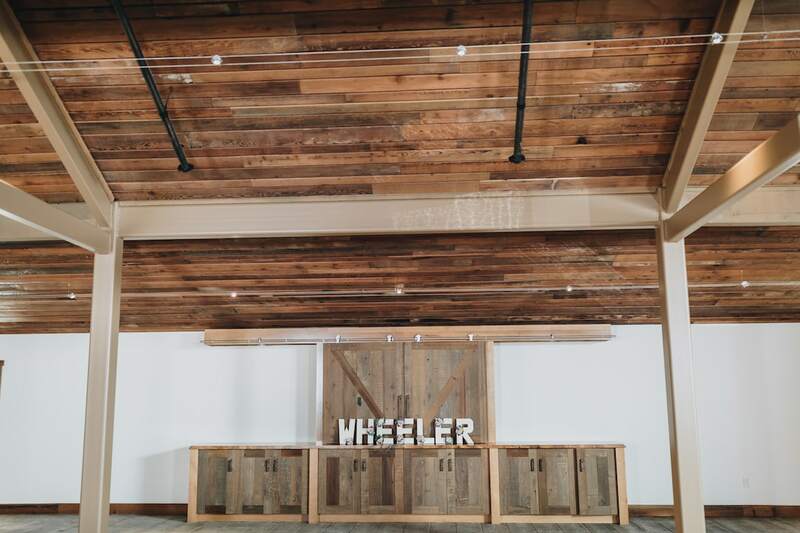 There are several access points to make a grand entrance or it adds a secondary event space. 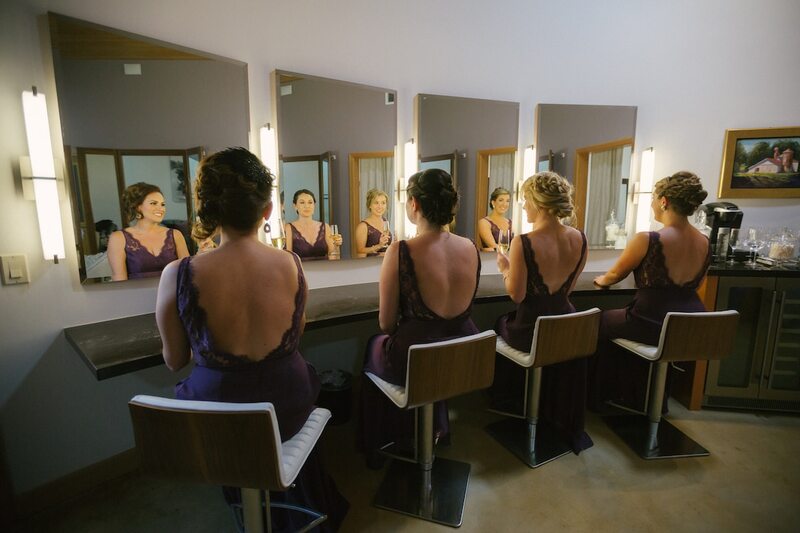 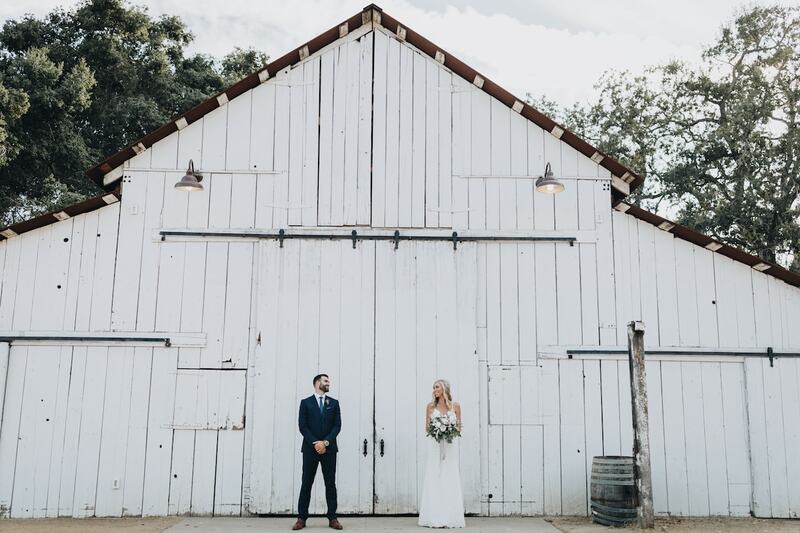 There are many ways to create your ideal wedding, included in the package are all three spaces, the Silo Barn interior, Silo Barn Patio and Ceremony Space.